Mothers are special people in our lives and families, aren’t they? I think certain bonds are very strong and cannot be broken, and the bond of a child and a mother is one of them. Parental love, especially motherly love, is a great source of better emotional stability that reduces the chances of psychological disorders and boosts the self-esteem, which improves the health of a child. Today’s post is in honor of mothers and a tribute to my mother, who was the most special person in my life till she passed away a few years back due to cancer. Great way to honour God’s Gift is celebrating Mother’s day and making her to feel special… A great way to make Mother's Day special is to pamper mom with Mother's Day special gifts and to do everything that pleases mom. It is true that a mother’s love can never be equated with any gesture in this world. A well-meaning act of giving gifts is able to convey that which words cannot. Mother's Day presents also help in adding to the expression of love and gratitude. 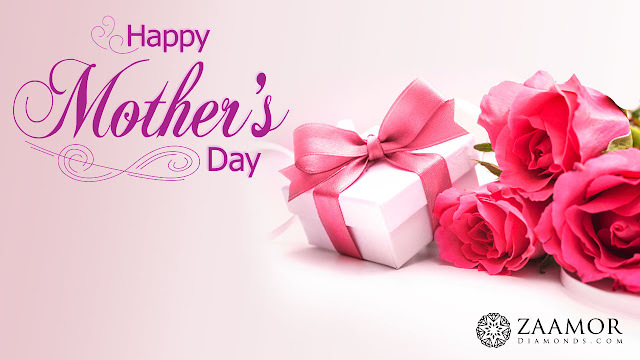 Some Mother's Day gift ideas are personalised gifts, delicious recipes, household items, flower gift basket, greeting cards, apparels, books, music gifts and jewellery. A mother’s day framed poem, written by yourself will really be emotional and show how much you care, or better yet combined them both a picture and a poem. Another choice is maybe get her some jewellery, which woman does not like jewellery? 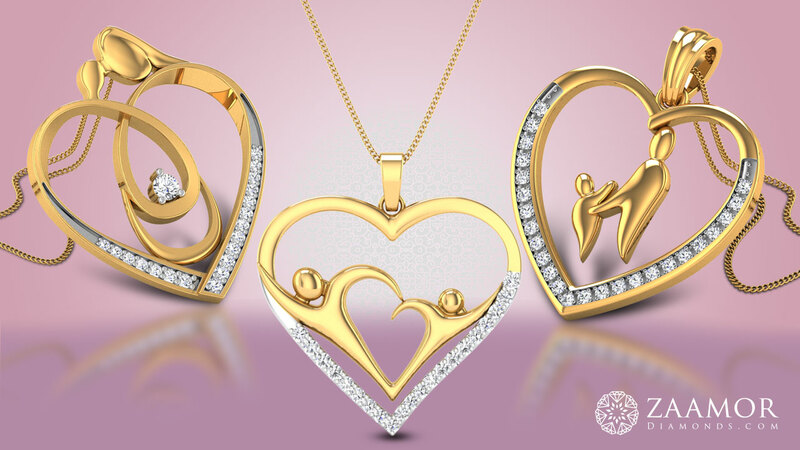 Maybe you could get a necklace or pendant with a picture engraved with your name or mom onto it.